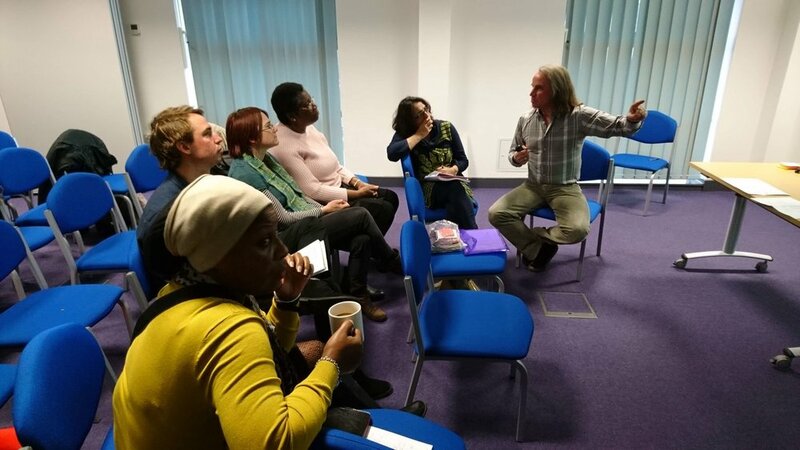 The aim of this event was to provide information about the big developments in health and social care, and in regard to the VCSE Review of how health and social care should be supporting the voluntary sector (https://vcsereview.org.uk/). Furthermore, the event aimed to inform attendees about local developments in Bristol and the South West and to share examples of key developments in social prescribing, health and justice, and new models of healthcare. 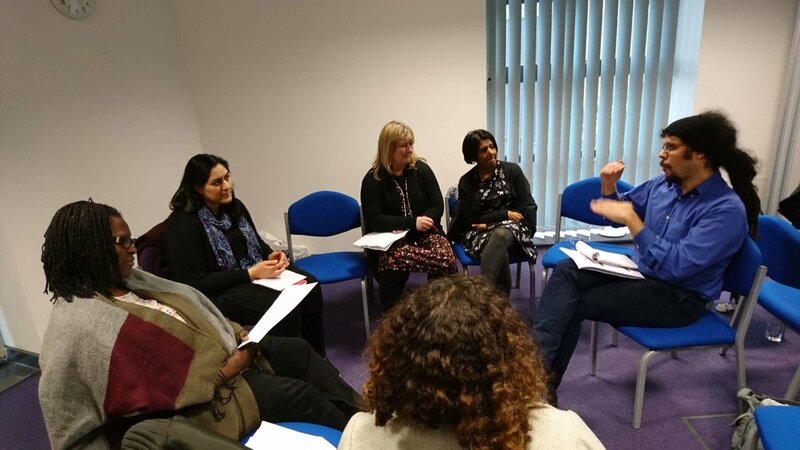 The event was attended by 27 NHS staff, voluntary sector organisations in the sphere of health and social justice, and BME-led VCS organisations affected by the VCSE Review aims.